You seem cool, wanna hang out? Don't worry we will never fill up your inbox with loads of trash you don't need - but we would love to occasionally send you exclusive deals, sneak peeks, news and other cool stuff you might like! Of course you can opt out any time but we certainly hope you don't! 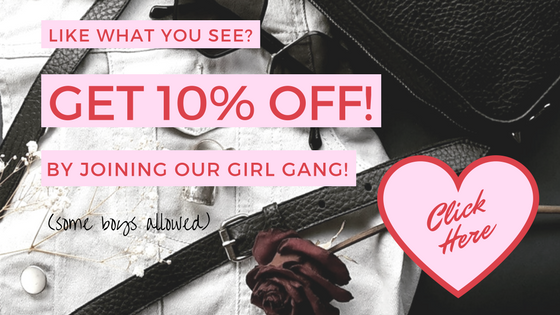 As a starter we'll offer you 10% off your next order!